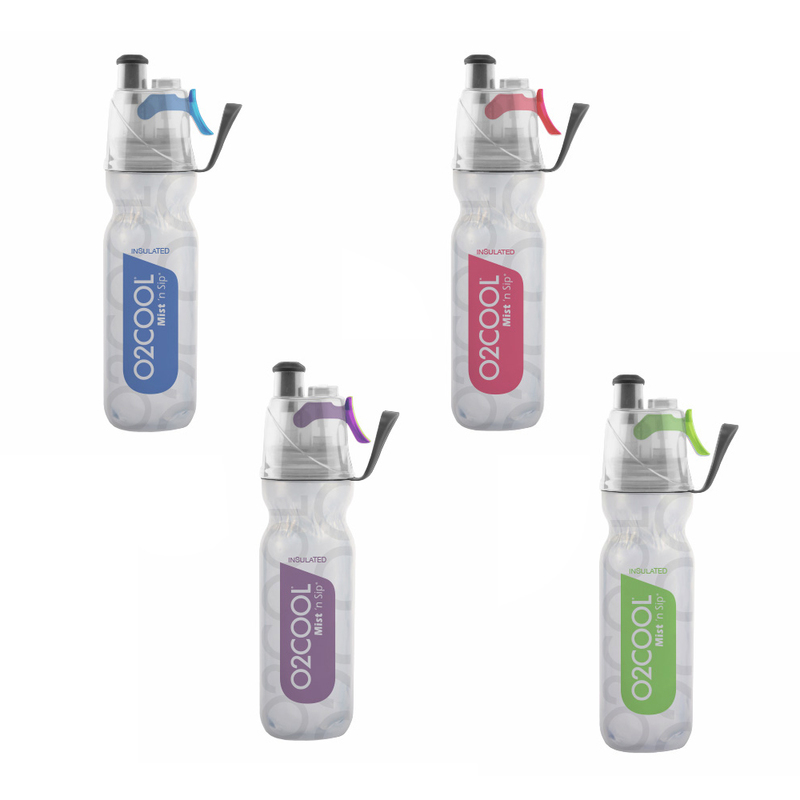 O2COOL's patented Mist 'N Sip® products provide a unique combination all in one - Misting and Drinking. The mist feature helps to cool you down on the outside while you stay hydrated on the inside. We offer a wide selection of different drinking and bottle options to quench your fitness and outdoor thirst.